Enlivened Writing – Who am I? What is my work? This has included some reflections on presencing and absencing inspired by some John O’Donohue blessings http://ianwight.ca/presence-and-absence-john-odonohue/ and experiments with ‘a pause practice’ http://ianwight.ca/a-pause-practice-reflect-refresh-reset/ to better presence our attentions and intentions, and their relationship. This practice Enlivened Writing – Who am I? What is my work? around ‘enlivened writing’ is designed to facilitate a deeper inquiry into two particular, foundational, course questions: Who am I? and What is my work? It also includes options to ‘partner’ with John O’Donohue, in a complementary inner dialogue, around more of his blessings – For the Unknown Self, For Work, and For the Senses. Posted on October 31, 2017 Categories Out-comings + In-goings, U Lab learning journeysLeave a comment on Enlivened Writing – Who am I? What is my work? May the sore well of grief turn into a seamless flow of presence. May your compassion reach out to the ones we never hear from. May you have the courage to speak for the excluded ones. May you become the gracious and passionate subject of your own life. May you not disrespect your mystery through brittle words or false belonging. May you be embraced by That in which dawn and twilight are one. May your longing inhabit its dreams within the Great Belonging. A Pause Practice: Reflect, Refresh, Reset – A peek in your mirror. … what has had your attention? … what has been your intention behind that attention? … what is now your intention, your underlying intention? How do you plan on attending to that intention? … what do you now plan on giving your attention to? 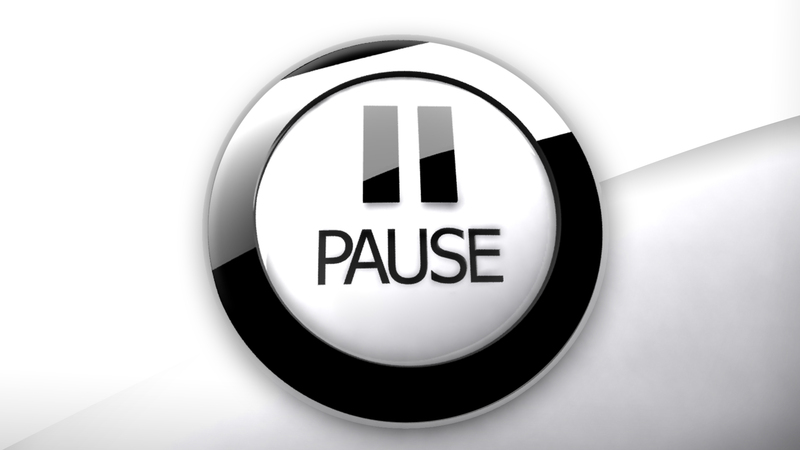 What possibility do you sense you have just created… in your pause?